Hear from cattle feeders and industry experts about expansion, building and facilities projects and their impacts on animal nutrition, animal health, economics, and the overall business of cattle feeding. 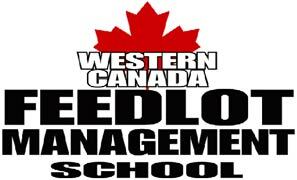 This year we will tour the new U of S research feedlot at the Livestock and Forage Centre of Excellence. Our exciting line up will provide anyone in the cattle feeding business important, practical, take-home lessons. Be sure to register early and take advantage of this unique opportunity to learn from industry experts and experienced producers. For the full agenda and event details please click here. Sorry registration is now full.